Are you looking for a unique place to hold a special party with friends and family? 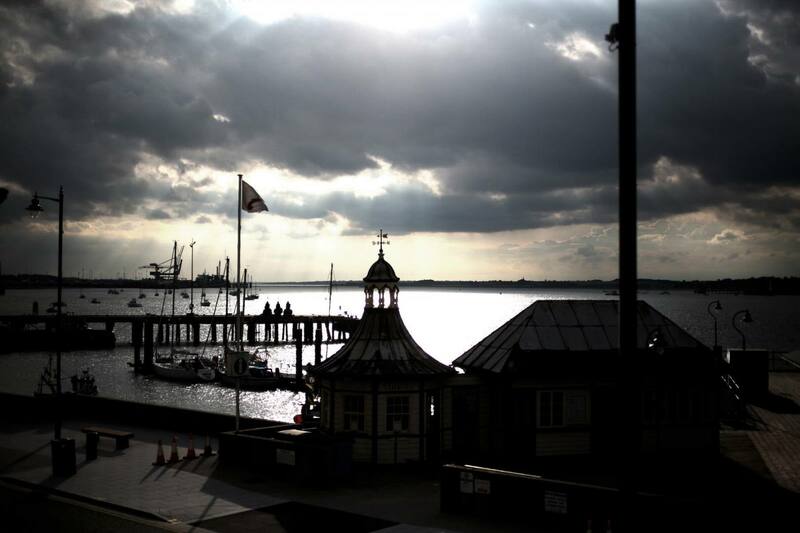 Then the Pier at Harwich could be just what you are looking for! The Angel has seven bedrooms and a large sitting room which lends itself perfectly to an all-inclusive house party. All for just £180 per person (£200 per person on a Saturday). This is based on full occupancy of all seven Angel bedrooms (14 people). And of course, the person organising the party gets to stay in the Mayflower, our best room with fabulous views over the harbour to Shotley and Felixstowe! We can also arrange ‘extras’ for your house party such as a gin masterclass in the NAVYÄRD bar, a visit to the Electric Palace Cinema or a sail on the river Stour. Give the Pier team a call on 01255 241212 to find out more.